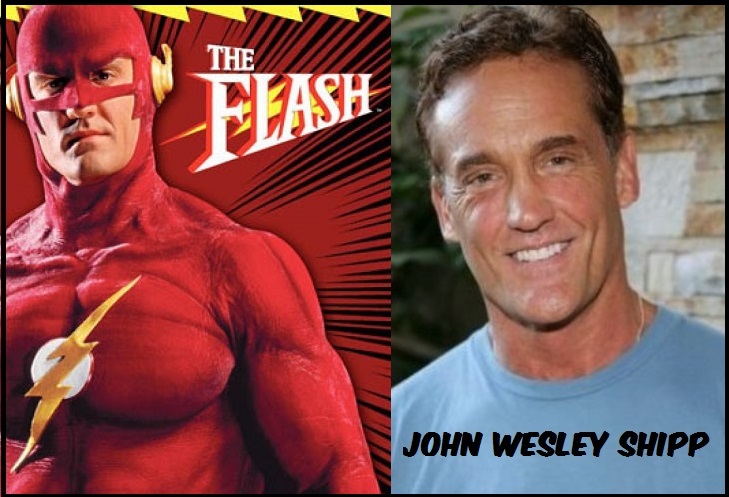 John Wesley Shipp is well known to television fans for his numerous roles over the past 30 years. Most notably to Comic Book fans, he played Barry Allen on CBS‘s The Flash superhero series from 1990 to 1991, and in 2014 he was cast as Barry Allen’s father Henry in the new Flash TV series on the CW network. 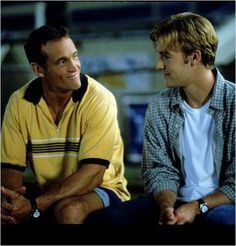 Many fans know John as Dawson’s father Mitch Leery on the drama Dawson’s Creek from 1998 to 2001, and roles in daytime soap operas including Kelly Nelson on Guiding Light from 1980 to 1984, and Douglas Cummings on As the World Turns from 1985 to 1986 (which earned him his first Daytime Emmy). John will be attending NorthEast Comic Con and Collectibles Extravaganza Sat. & Sun. Dec. 5 & 6 to meet fans, sign autographs (fee for autographs) and discuss his career in Panels.